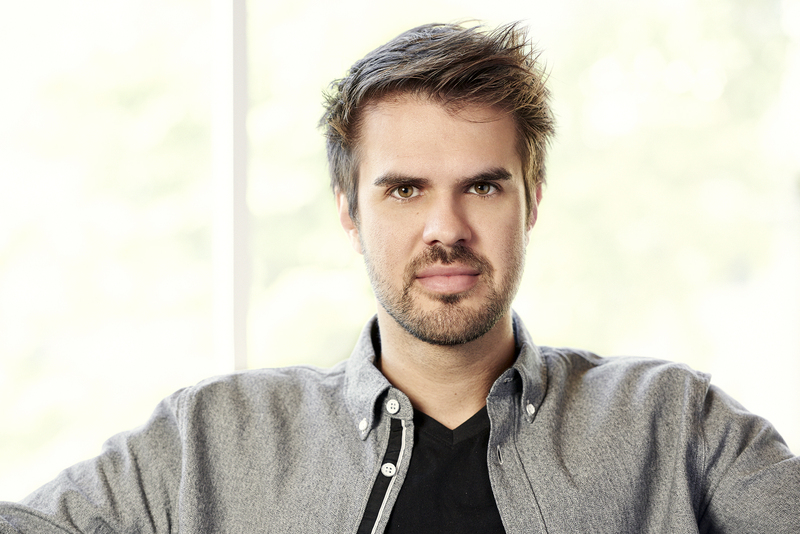 Aaron is the Co-founder and President of Within, a virtual and augmented reality company. Prior to Within, Aaron created and lead the Data Arts Team at Google from 2008-2015. Aaron has received numerous awards including the Smithsonian Cooper-Hewitt National Design Award for Interaction Design and the National Science Foundation’s award for science visualization. He received an Emmy in 2014, and two of his music video collaborations have been Grammy nominated. In 2010 Aaron was the Abramowitz Artist in Residence at MIT. He received his MFA in Design|Media Arts from UCLA. His work is part of the permanent collection of the Museum of Modern Art (MoMA) in New York, the Victoria & Albert Museum (V&A) in London, and the Centre Pompidou in Paris. His projects have been shown at international festivals including TED, Sundance, Tribeca Film Festival, Ars Electronica, SIGGRAPH, the Japan Media Arts Festival, and more.